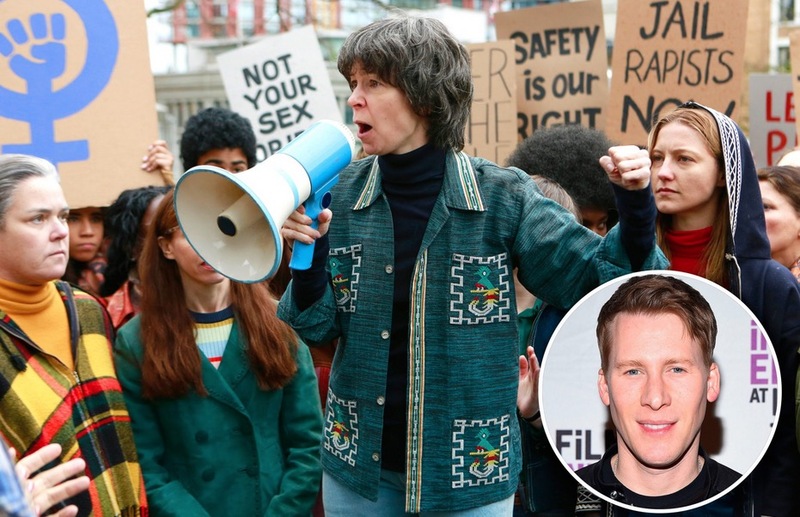 His latest project, the TV special series “When We Rise” earns critical praise for its portrait of the Gay Rights movement. COPYRIGHT © 2019 BULLY PICTURES. ALL RIGHTS RESERVED.